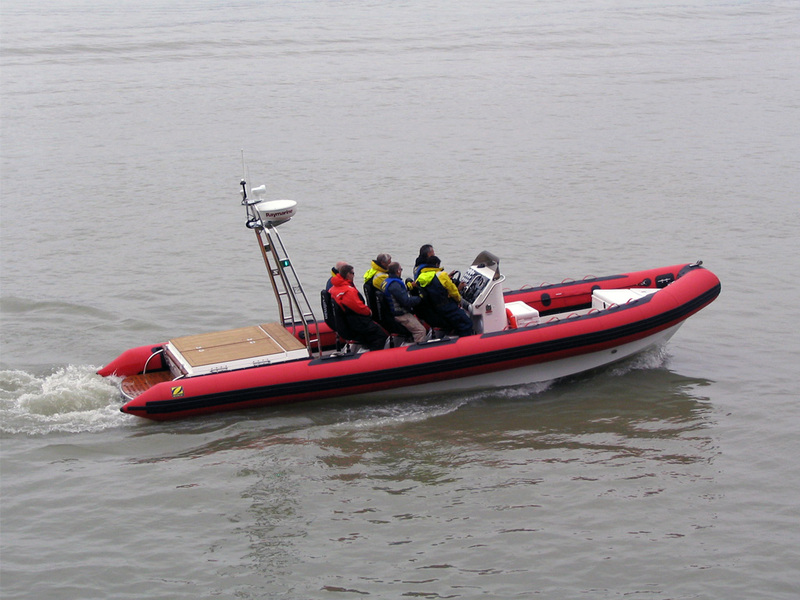 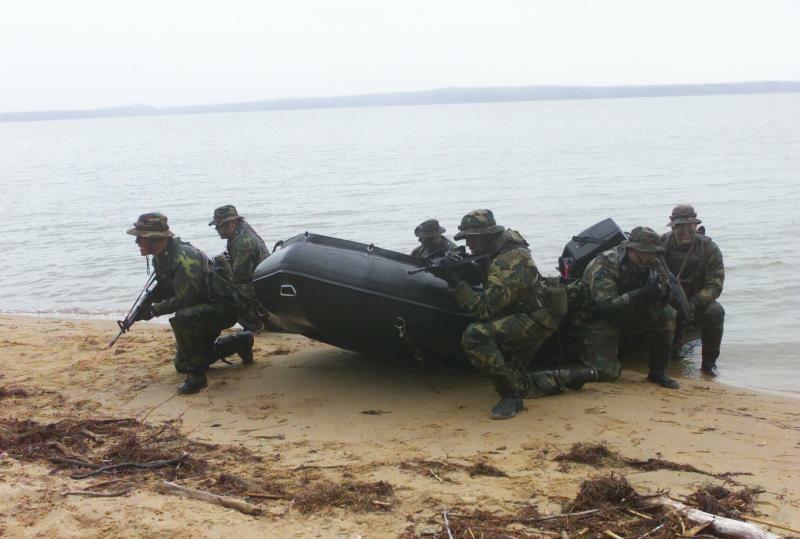 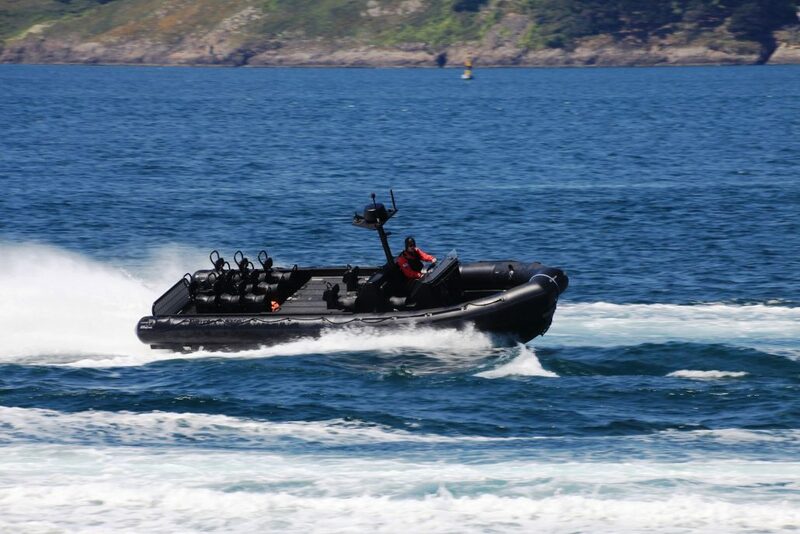 Zodiac invented the inflatable boat in 1934, specifically for military applications. 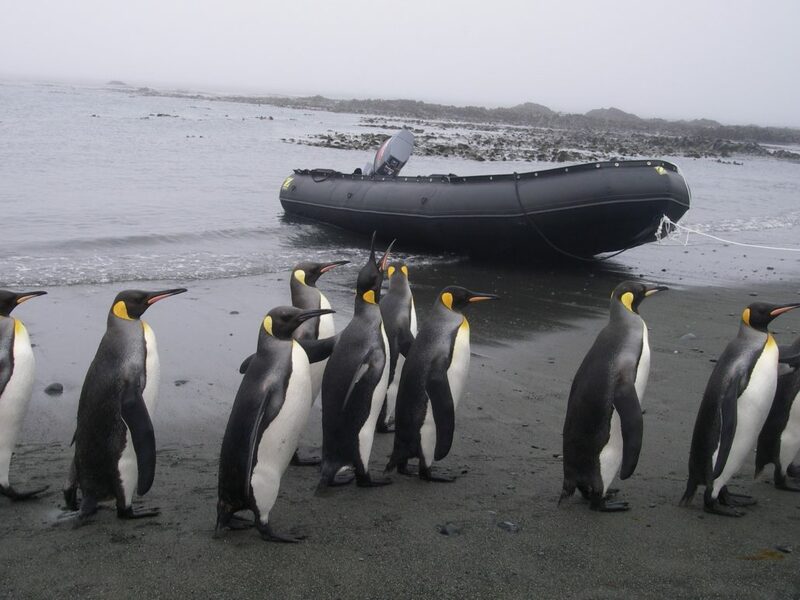 The idea caught on fast, and soon inflatables were in use all over the world, by Military, Search & Rescue, Commercial Operators and Recreational Users alike. 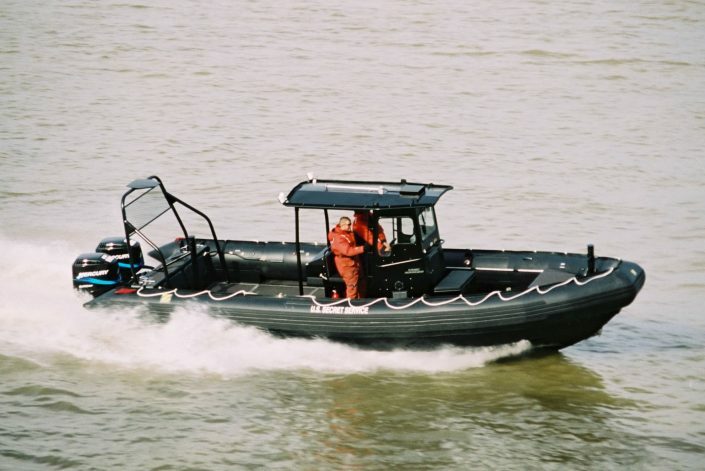 Zodiac MilPro shook things up again in 1971, with the launch of the world’s first commercial/military RIB, the legendary Avon SeaRider, still in production today. 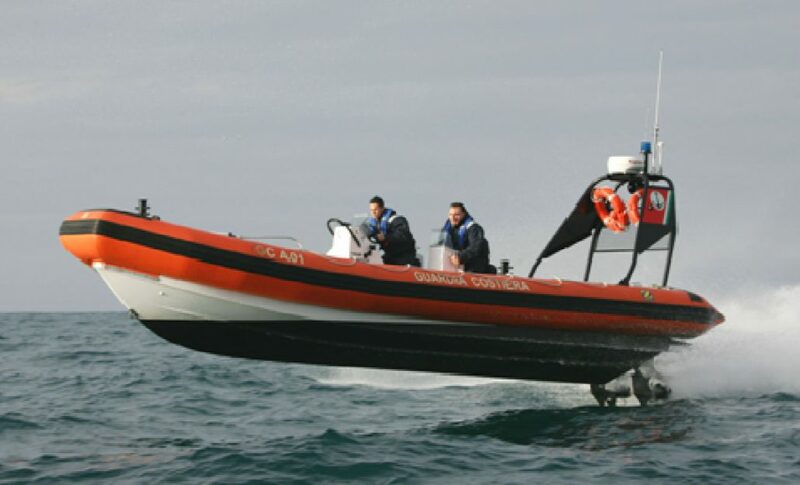 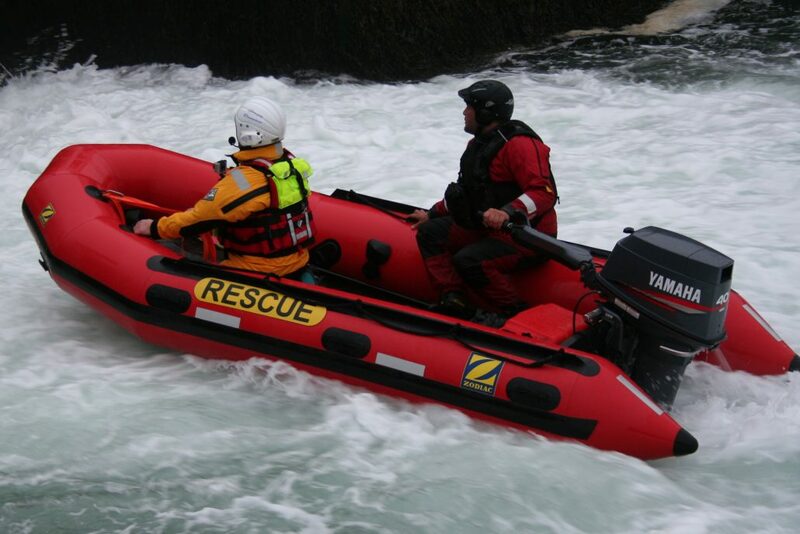 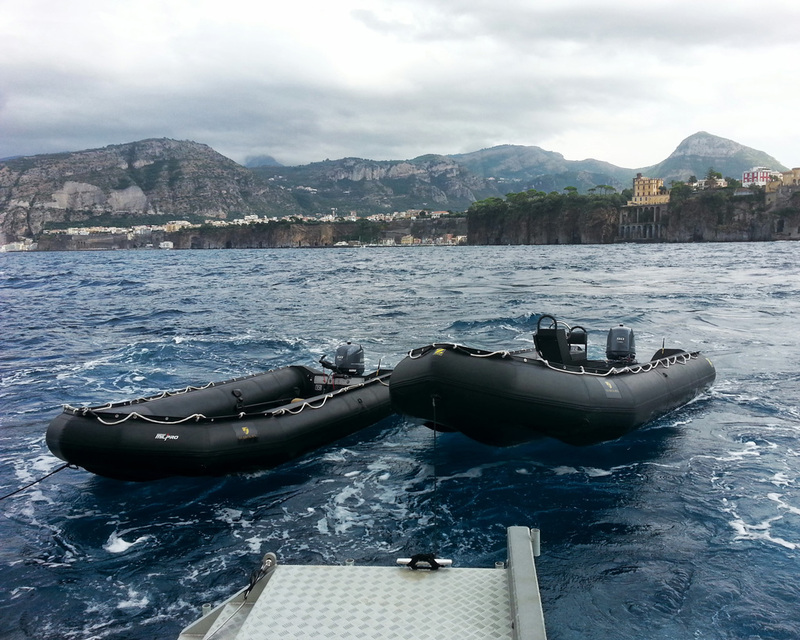 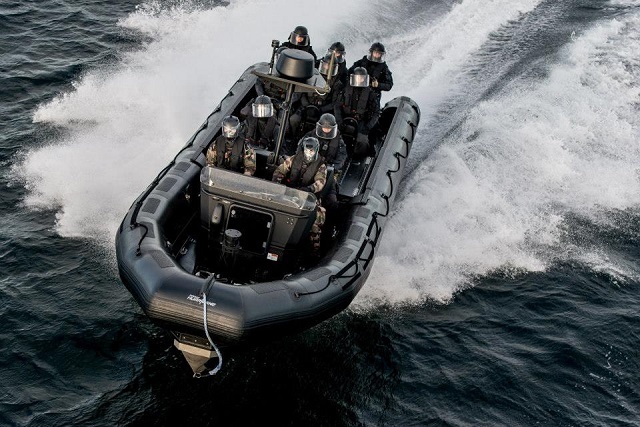 These are two of a long line of innovations – in fact, from the very start, just about every major advance in inflatable boat design and technology has had its origin in a Zodiac factory. 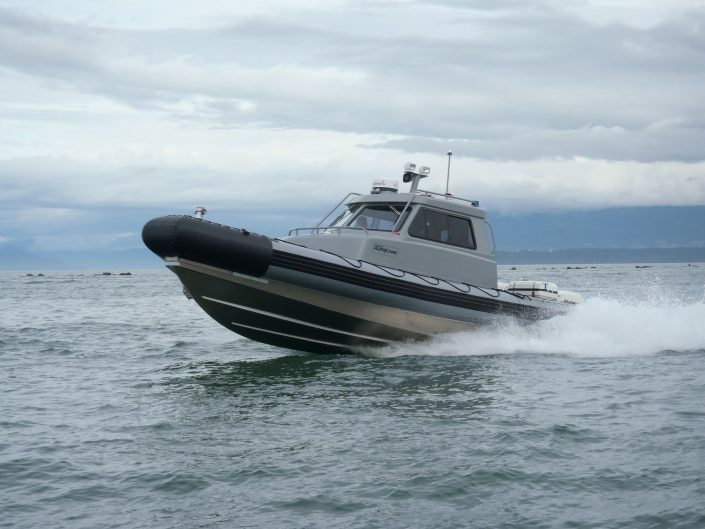 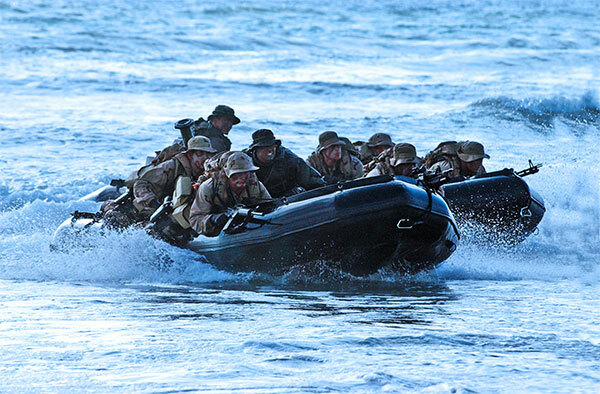 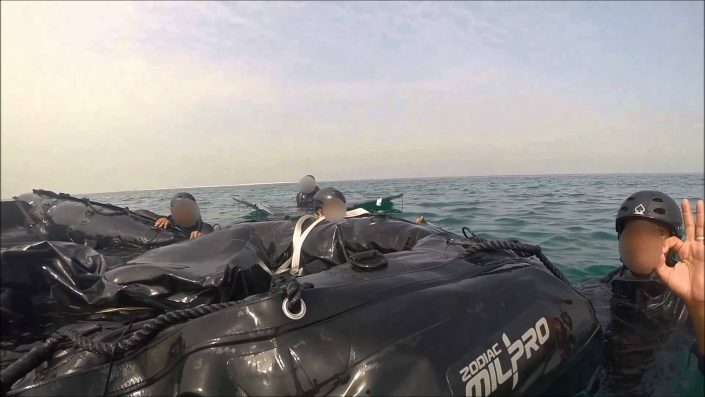 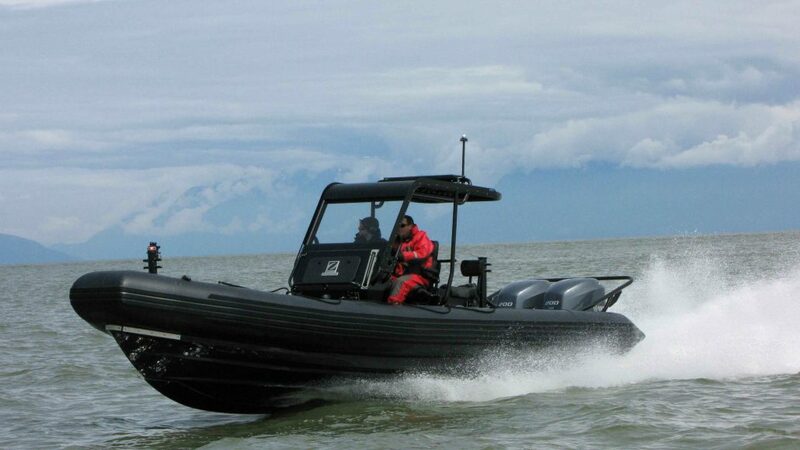 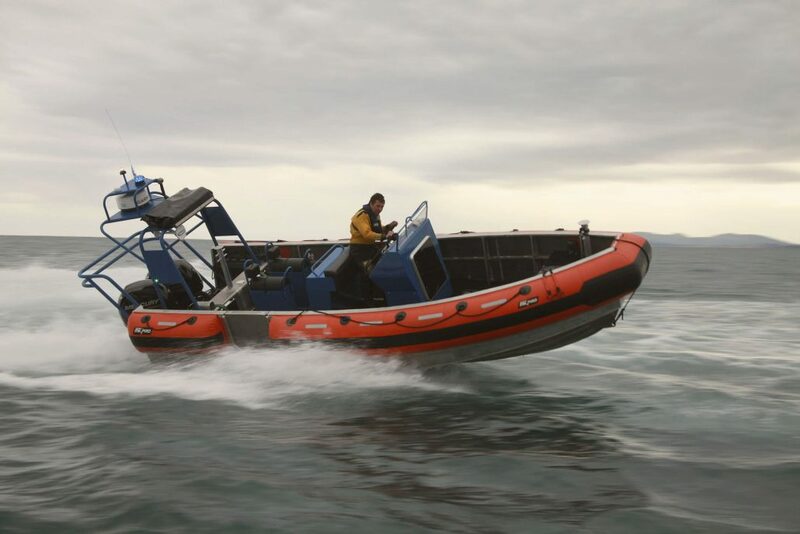 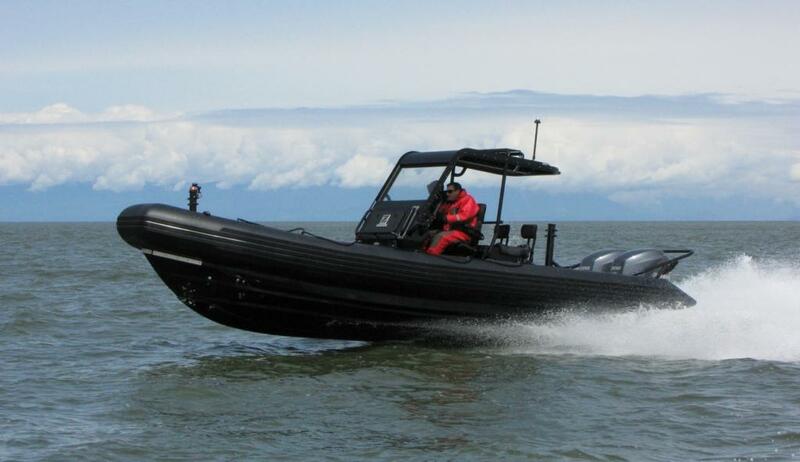 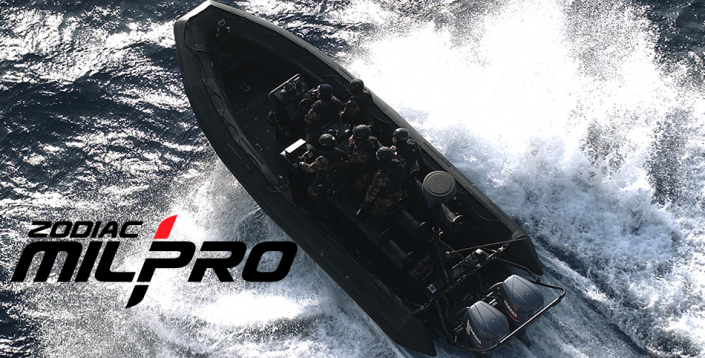 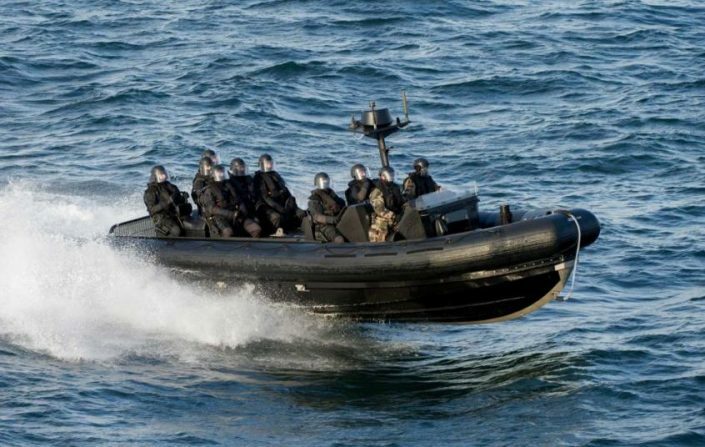 With this heritage of innovation, and subsidiaries around the world, Zodiac MilPro stands out today as the undisputed global leader for military and professional RIBs and Inflatable Boats.